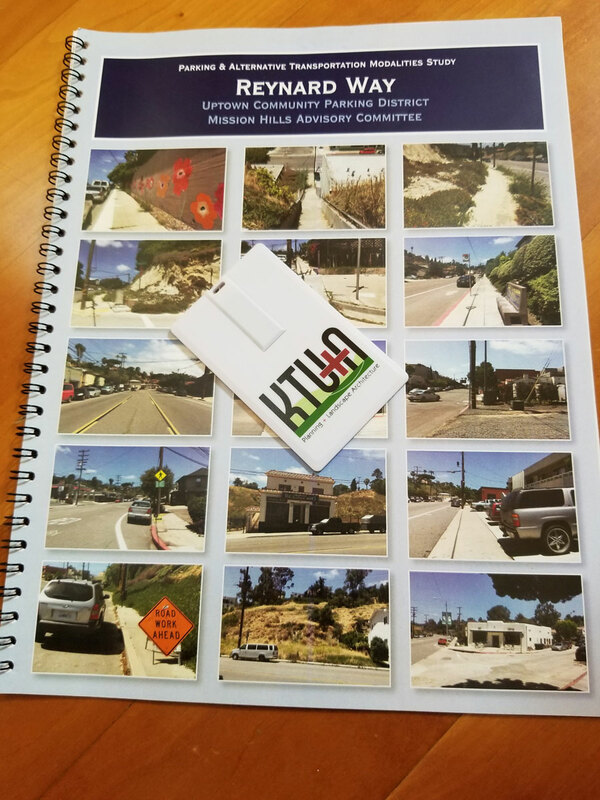 Over the last two years the Mission Hills Parking Advisory Committee (PAC) and the Mission Hills Business Improvement District’s (BID) Design Committee have been studying the conditions along Reynard Way. Almost simultaneously a Reynard Way subcommittee of residents on the Mission Hills Town Council (MHTC) was also meeting. This subcommittee met at the Giacalone home and walked the Reynard Way neighborhood. The BID Executive Director attended their meetings and they attended BID and PAC meetings. 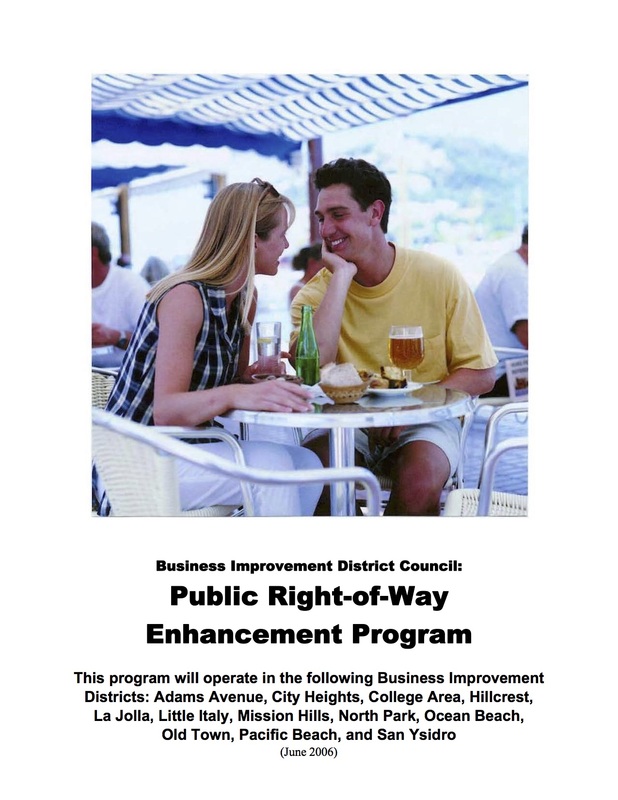 In short, this collaboration resulted in agreement that something had to be done to improve the residential and business climate in this area. As the concern for Reynard Way parking, traffic calming, safety and alternative transportation modalities rose to the forefront of PAC and BID discussions, action was taken to request a formal study. 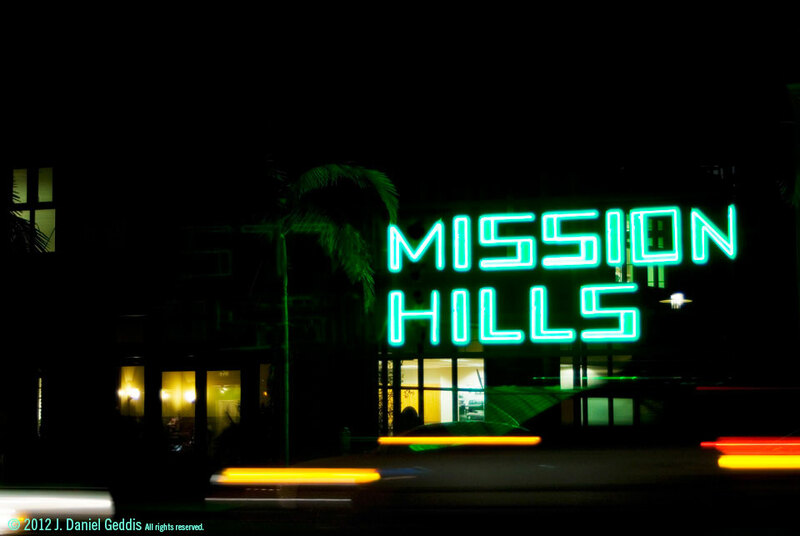 The Mission Hills Parking Advisory Committee forwarded to the Uptown Community Parking District (UCPD) a proposed study outline and budget. The UCPD board of directors approved the study budget and the request for proposal received the required five responses in May 2017. This month at the UCPD Board of Directors Meeting, the study contract was awarded to KTUA, a planning and landscape architecture firm whose president is Michael Singleton. Mike and his wife Susan lived in Mission Hills for 27 years where they raised their family. [Update: August 8, 2017] KTUA’s work is underway and the Reynard Way Community Kick-off Meeting has been set. Thanks to the Atlas family’s generous offer to accommodate us we will meet on Saturday, September 23 beginning at 10:00 a.m. at The Frame Maker, located at 3102 Reynard Way. At this meeting, KTUA will offer a range of alternative concepts, based on roadway measurements and conditions they are now gathering, for our consideration and feedback. Your participation is encouraged. 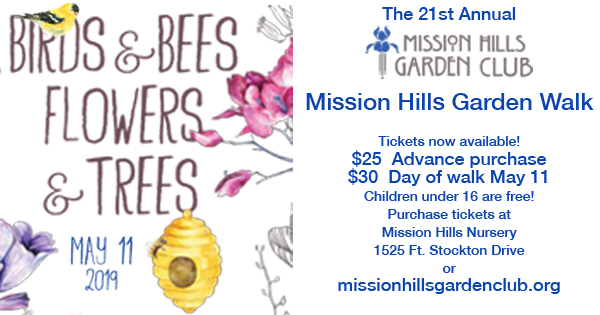 Please RSVP to MissionHillsBID@gmail.com to let us know you plan to attend. Please share this email with others you believe may be interested in learning more about what is happening on Reynard Way.